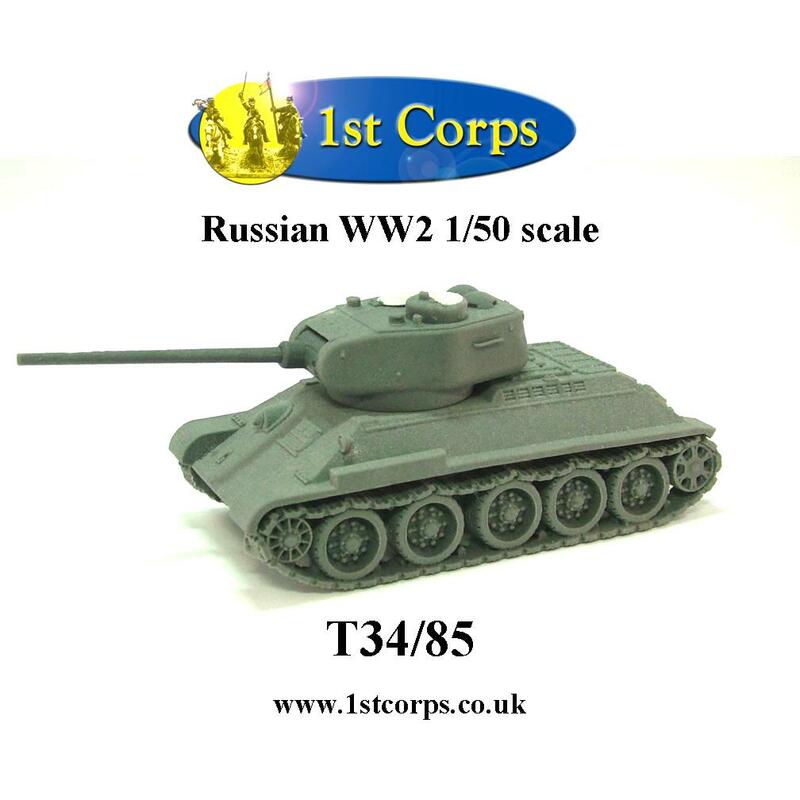 The T34 was originally armed with a 76.2 mm gun which was adequate against the armour of early German Panzer MKIII and MKIV tanks. 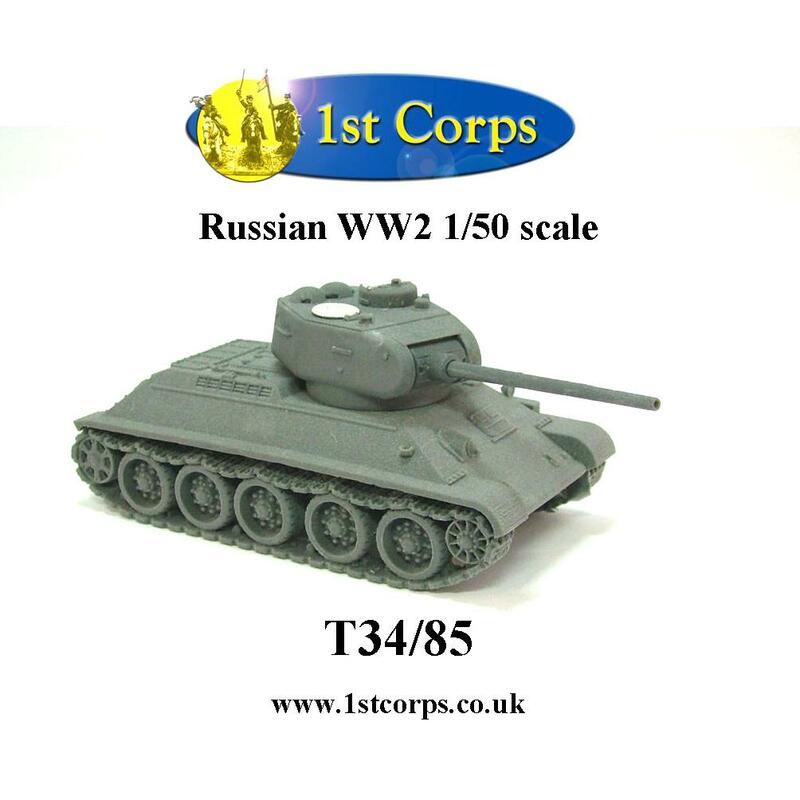 By mid 1942 with the appearance of more heavily armoured variants the T34/76 had difficulty penetrating the thicker frontal armour. As a result the 76.2 mm gun was upgraded to the 85mm version which was powerful enough penetrate Tiger I armour at close ranges. This model comes as a resin and metal kit. Retailing at £18. Vapnartak, Sunday 1st Feb, Knavemere suite, York Racecourse. 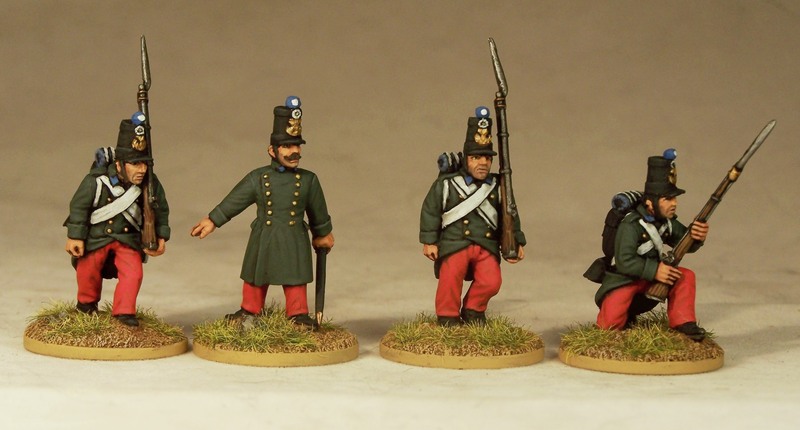 Miniatures and Curteys Miniatures products. Classic early 1990's white metal Ogres in 28mm scale re-mastered and re-released by Alternative Armies as our ongoing commitment to Project Darkhelm. Lovely looking 'Orrids great for many vintage and new game systems. 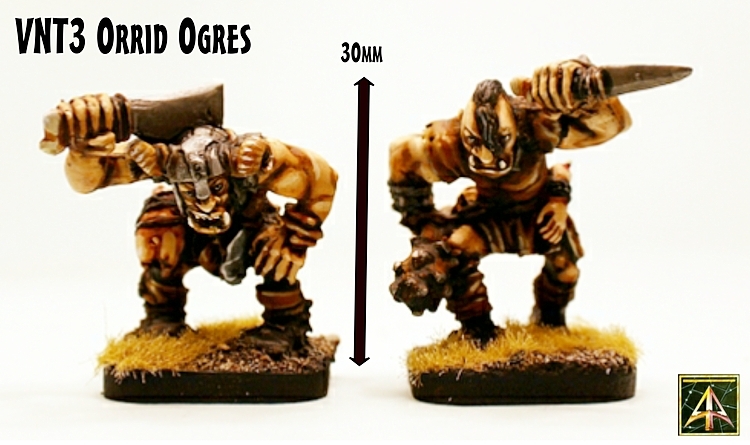 This brings us up to nearly fifty poses re-released across Ogres, Monsters, Dwarves, Barbarians, Gnomes and Halflings. Click though for details and more images. 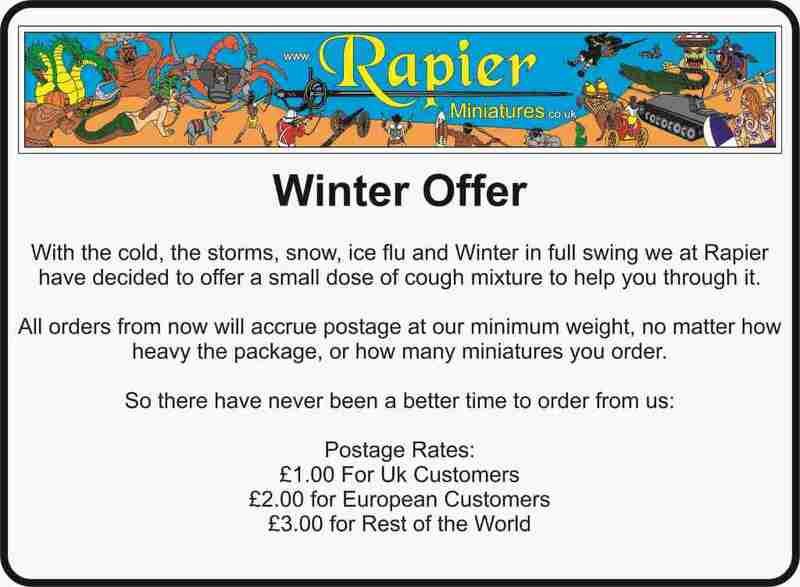 To offset the cold seasonal weather, chills, cough and wheezes we at Rapier decided to help ease the burden with our Winter Offer. No matter how much or little you order, the postage is now fixed at the base rate of £1.00 for UK, £2.00 to Europe and £3.00 for the Rest of the World.